Experienced event security personnel will help you maintain order within your event. 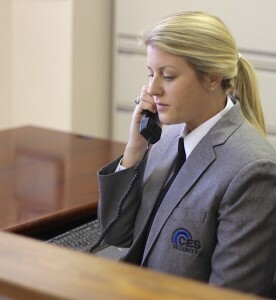 Give CES a call today! 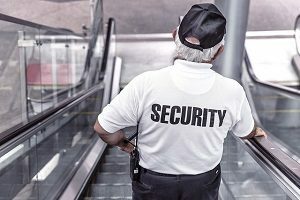 As a security guard, you must be able to communicate with and provide direction to people effectively. The only way to keep your building, merchandize, any other assets safe is to invest in security measures for your business. There may be times where you see a spike in a particular type of crime in your business’s area.